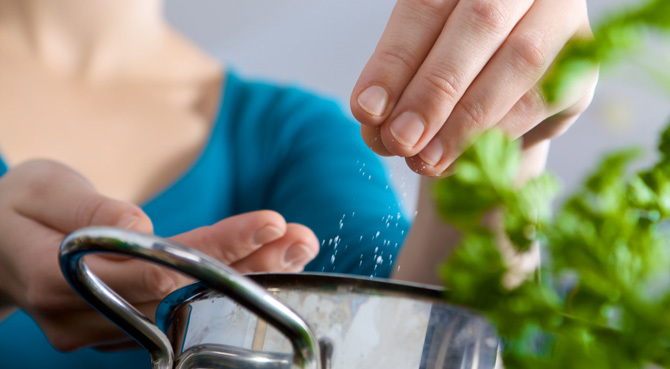 Salt plays two roles in our lives – on a macrocosmic scale it is significant for our Earth’s climate, on a microcosmic scale, it adds tastes to dishes and ups our sodium intake for homeostasis. However, as we find our oceans overwhelmed with plastics, it comes as no surprise that somehow it has worked its way into foods sourced therefrom. 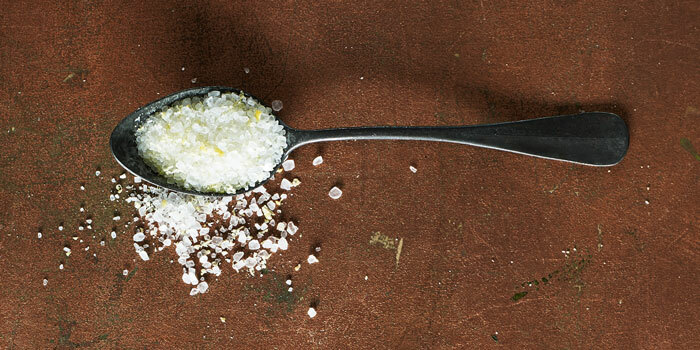 Recent studies revealed plastic particles present in table salt. Apart from the synthetic pigments, industrial dyes and colouring agents used to make plastic, the study done on salt was found to have microfibres or microplastics which results from discarded plastic bottles. 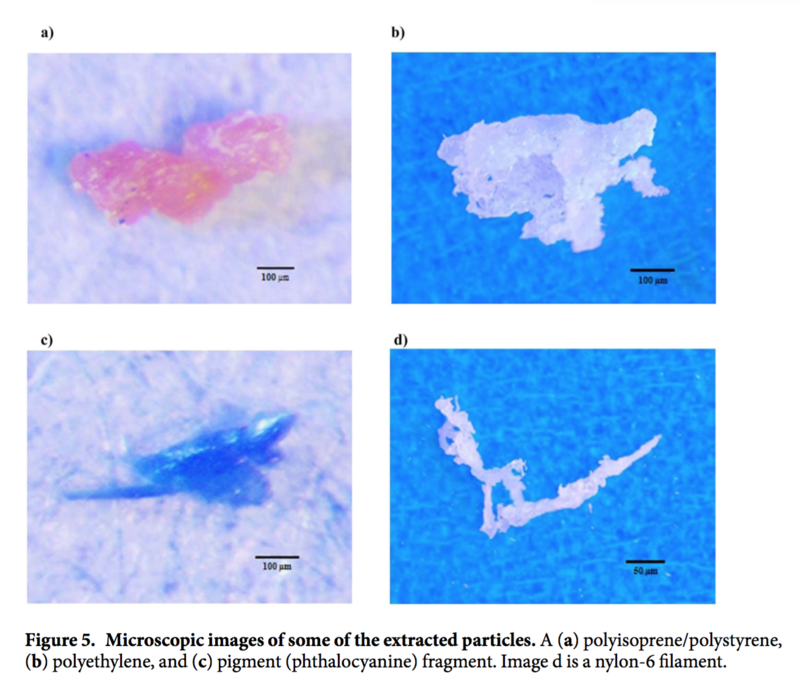 This investigation on the chemical composition of salts from 17 different salt brands over eight various countries on four different continents – found 16 containing these microplastics. The countries included Iran, Japan, Australia, South Africa, Malaysia, France, Portugal & New Zealand. Apart from sprinkling regular table salt over our favourite foods, salt is also the main ingredient for almost all pre-packaged, pre-made and processed foods. These types of food range from bread, pizzas, tacos, savory treats, biltong and cheese. Salt is not only consumed by humans but it is needed to feed cattle. Over recent years, many food items have been known to contain ADA (azodicarbonamide), a plastic foaming agent used to manufacture products such as yoga mats. South Africans made a huge call for the removal of ADA from foods. Companies such as Pioneer Foods, producer of Sasko bread, Wimpy, Pick n Pay and more, were all called to remove the ingredient in 2014. With the recent findings of plastic in salt, there is no clear understanding of the effect it has on the human body. A study like this would need to include a control group of people who do not have plastic in their system and at this point, this may be an impossible endeavor. Now is the time to know your food brands. Go organic and read the labels. Hi to every one, the contеnts present at this web page arе really amɑzing for peoplе expеrience, well, keep up the good work fellows.